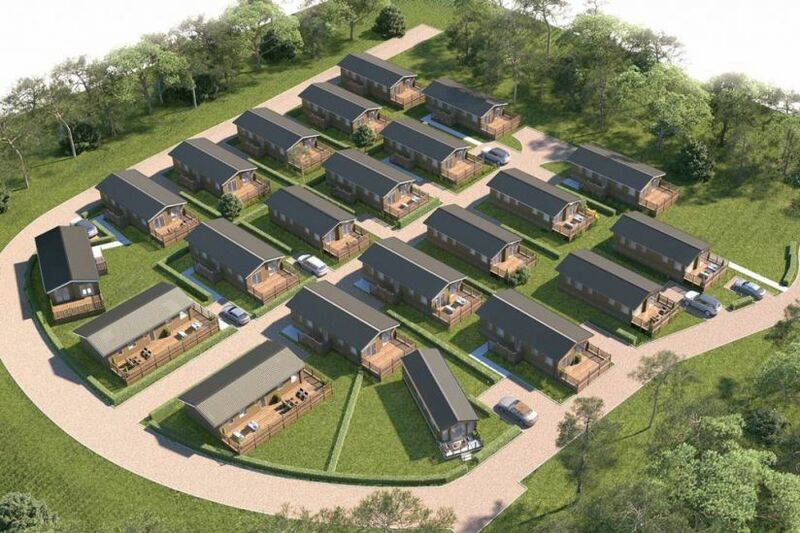 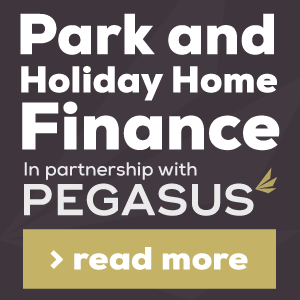 Find your dream park home or holiday home today! 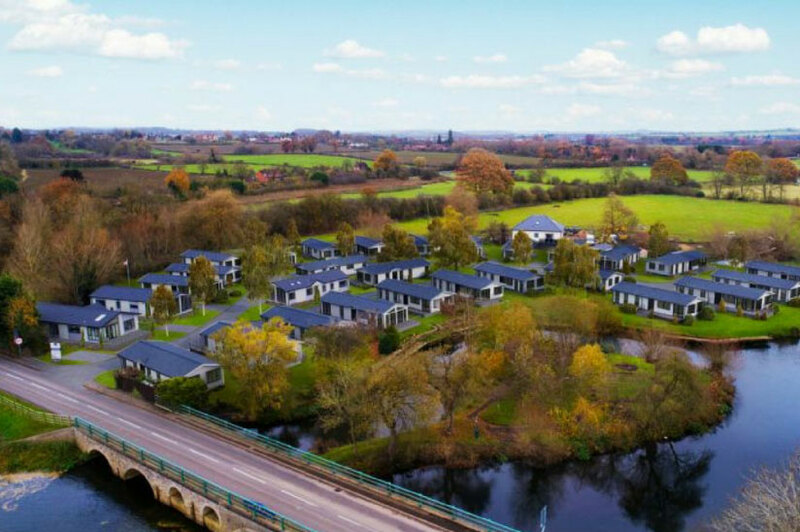 Welcome to the Sell My Group website, the U.K’s number one park industry portal for Buying a Park Home, Lodge or Static Caravan. 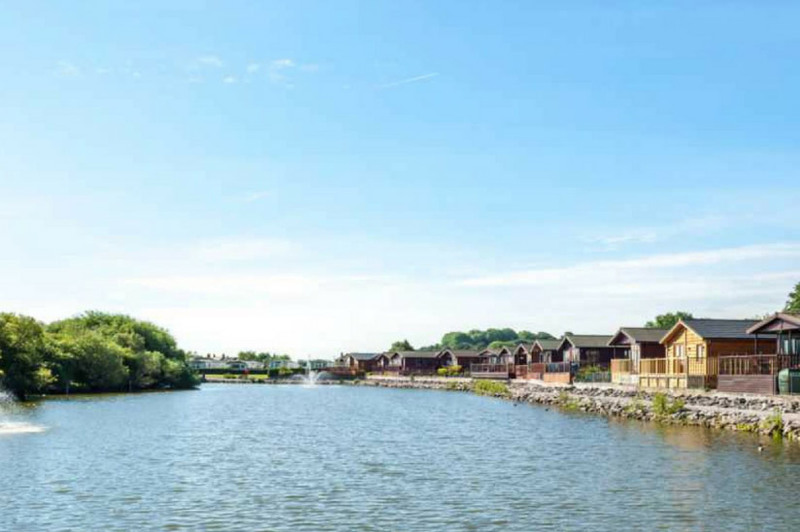 Choose from thousands of residential and holiday parks from the comfort of your home – We cover all of the UK. 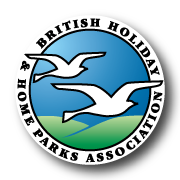 Sell My Group also provides support for park operators in all aspects of marketing and lead generation, contact us for details. 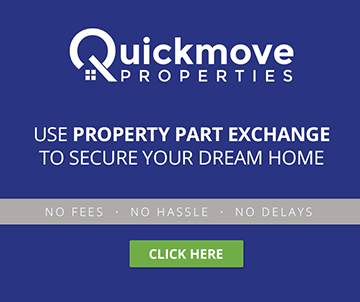 Quickmove’s home exchange scheme allows park home buyers to purchase their dream home using the funds from selling their existing property, making the move hassle-free, with no upfront fees and no delays, click the banner below for more information.